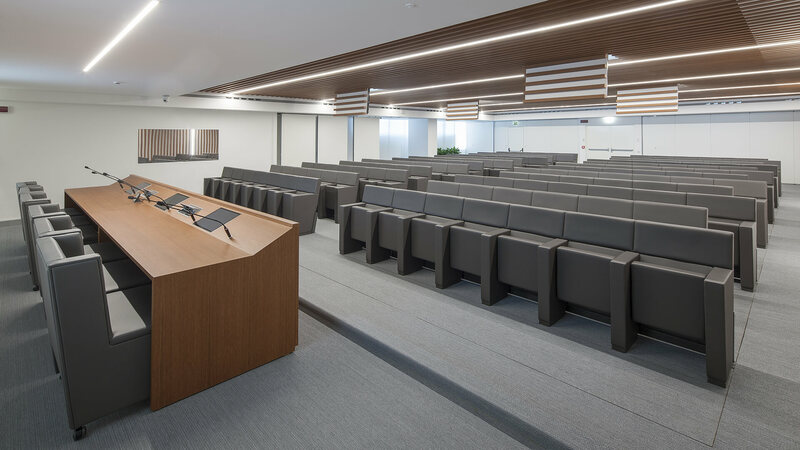 The conference hall of Astaldi SpA, one of the major Italian general contractors, is a prestigious, dynamic and multifunctional environment. 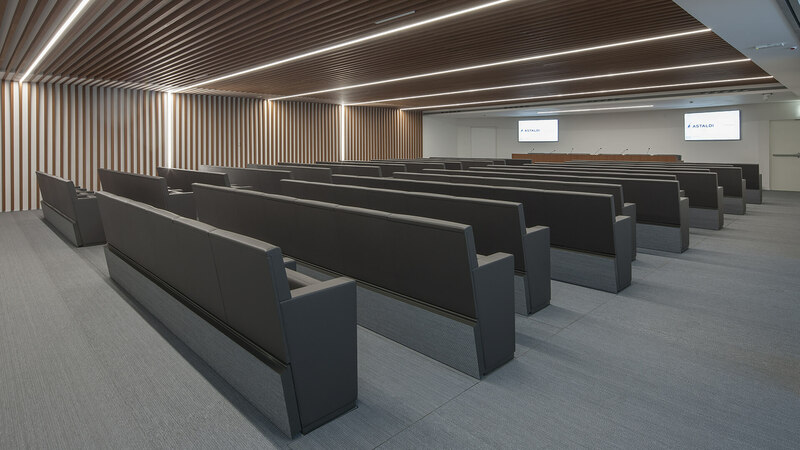 156 seats with maximum comfort are offered by the L213 chairs in the Large version. 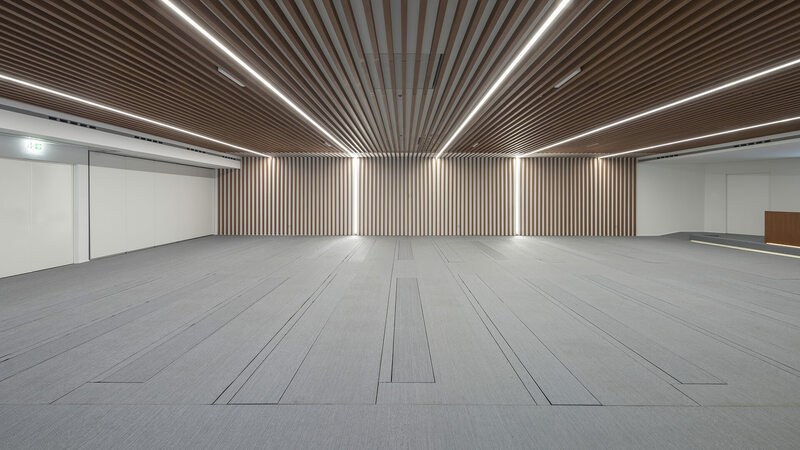 The chairs can be stored away underneath the floor in just a few minutes thanks to “Tycho”, an innovative automatic system which moves the chairs out of sight. 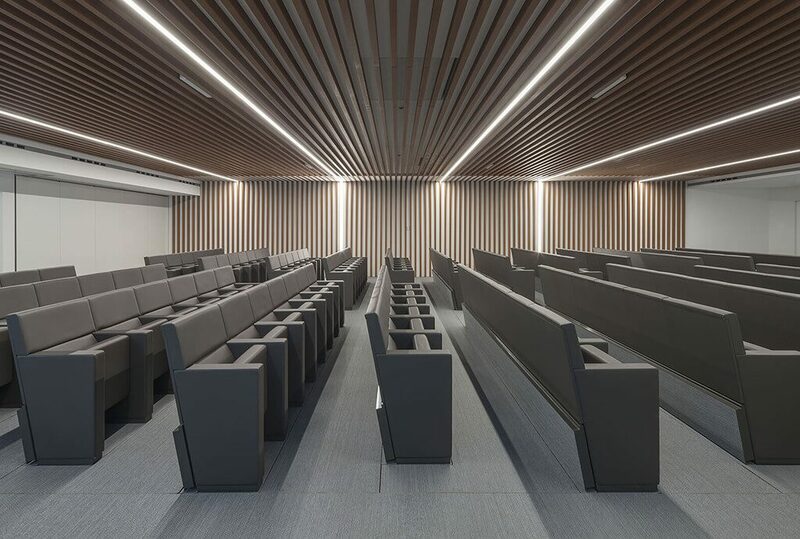 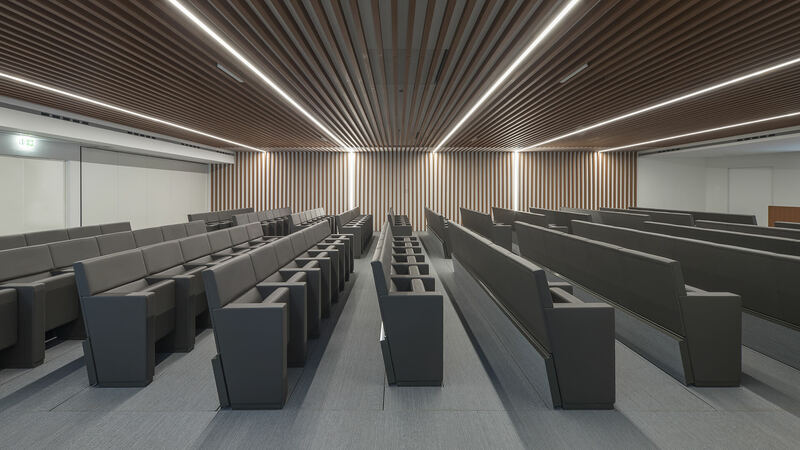 This recent installation combines the minimalist design of the chairs with the functionality of the retractable system to create a modern, multipurpose space that can always be fully used depending on any needs.